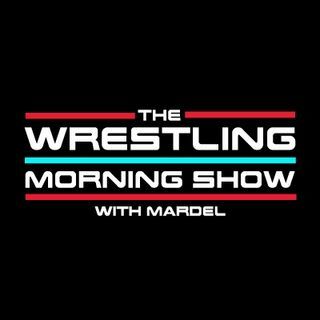 Mardel breaks down Raw, and Extreme Rules. Other topics are a cringe-worthy "This is Your Life", An amazing triple threat match , Roman clean over Seth. Coder joins the second half for the Code Break.